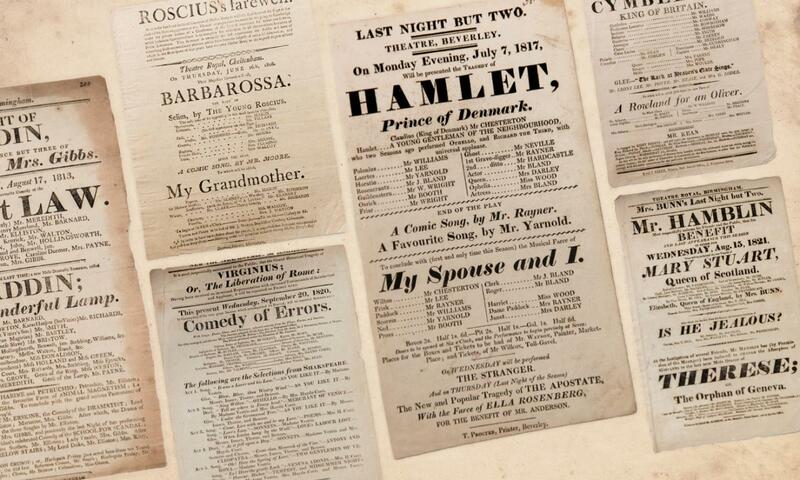 Michael Gamer, Professor of English, is collaborating with Scott Enderle, Digital Humanities Specialist at Penn Libraries, to design a database and online data-entry form to tag and classify the myriad descriptive elements in playbills. The database will be searchable, allowing researchers such as Gamer to ask and answer questions that were previously impossible to pursue with certainty. “What else can playbills tell us other than what they are designed to tell us?” Gamer asks.